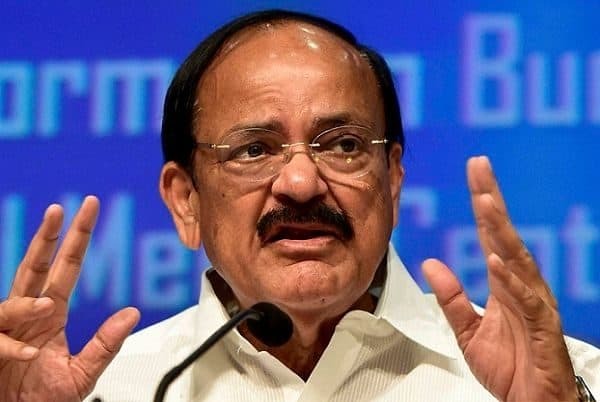 In view of the visit of Vice President of India M. Venkaiah Naidu to VTU Belagavi on Monday 18th March, the traffic will be diverted at some places / routes. All class of vehicles will not be be allowed to use the following roads and they will have to use diverted other routes. In view of the above, the Commissioner of Police in a press note has has asked the students to call the police in case of help is needed due to blockage of the road to reach the exam centre. The police can be reached on the following numbers and a solution can be found out the note says.